As the nights draw in and the chill takes hold, many of us find our energy levels can really begin to plummet, making it all too easy to give into the temptation to hunker down for the winter. This can happen at work as well as at home and can cause a drop in employee motivation and productivity. 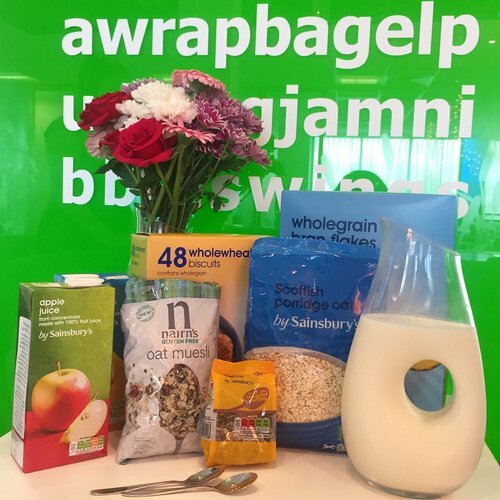 A week dedicated to running a different wellness activity every day, starting with a hamper of breakfast goodies for the week on the Monday. Another great part of our week of wellness was our “sitting exercise video”. You can see the video we came up with at Head Office to inspire branches here. We then asked all our sites to get involved and show us their own versions, which was great for engagement and caused some very funny all staff emails that day. 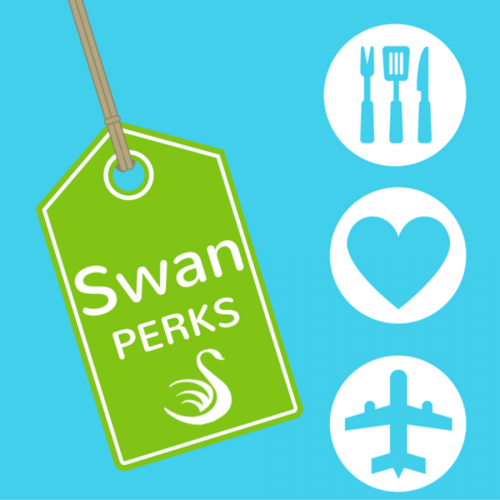 Available all year round for our staff, our Swan Perks give our staff access to hundreds of rewards and offers, including discounts for spas, hotels, dining out, mobile phone insurance and even free access to a wellness classes app to name a few. Reward hard work and employees who go above and beyond the call of duty. 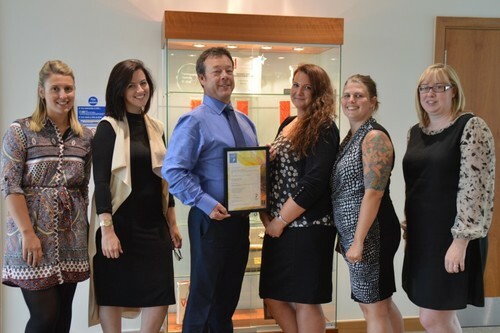 We do this by holding quarterly meetings which include an award ceremony with a number of categories. 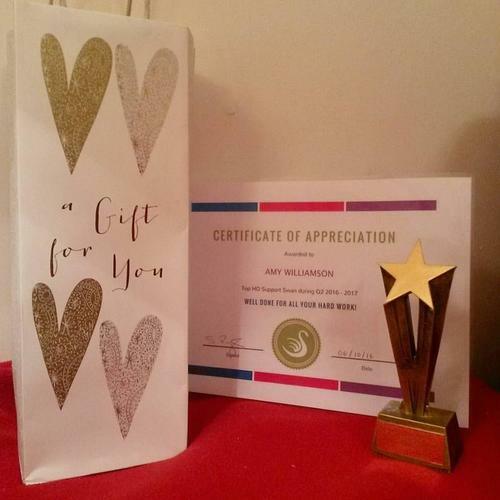 Each winner gets a certificate, trophy and bottle of bubbly or gift card as a thank you. Shout about successes. If someone is doing particularly well, or achieved something recently (maybe they ran a marathon or raised money for charity in some way) then sent out an email, to let everyone know so you can congratulate each other. Share ideas. If one site or branch does something that works well, send it around to let others know. It shouts that team’s success and can serve to inspire others. Whether it’s getting people involved in the planning of the Christmas party or asking for ideas for a seasonal charity event, you’d be surprised just how motivating it can be to be asked your opinion. 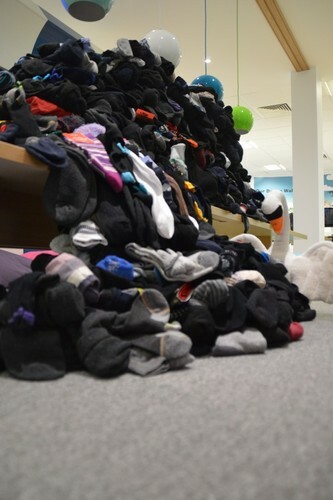 Our Socks for the Homeless charity campaign last year was inspired by one of our staff who had heard they were the most needed and least donated item to homeless charities. If employees feel involved in the planning, they will want to get involved with other aspects as well. When the cold weather really sets in, people reach for those hot drinks. Cups of tea, coffee and hot chocolate. You can deliver these type of drinks to your staff, either in person, or by sending out vouchers. Gestures like this may seem small but is a great boost to employee wellness as they’re meaningful and show you care. 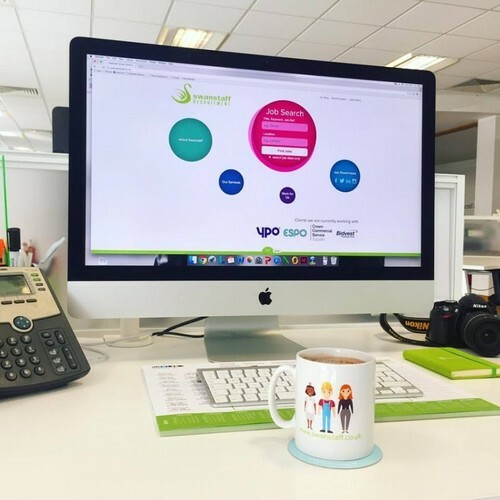 At Swanstaff we do this in a variety of ways, including giving recognition badges on our company Perk Box, “giving thanks” on our PeopleHR system and sending letters and emails out “All Staff” to say when a team member is doing particularly well. We also celebrate birthdays and anniversaries for all staff! Autumn and winter don’t need to be a time of low motivation when you have an employee winter wellness plan in place. If you use any of these ideas please share photos and let us know on Twitter, Facebook or Instagram!